This week it's a "Saturday Freebie"
Saturday Freebie just doesn’t have the same ring to it. Haha. Oh well! 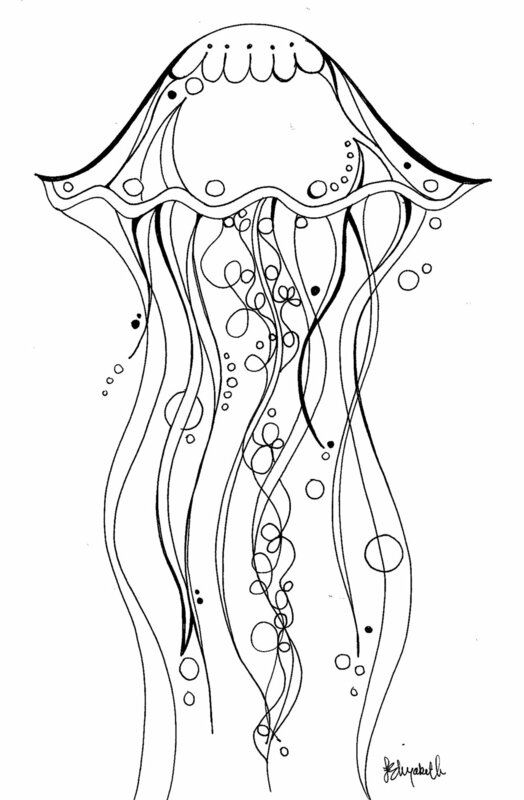 In anticipation of my full Jellyfish coloring book release, I want to give you a page for free. Color it, frame it, post it on the refrigerator, whatever…just have some fun and show me the end result. Either post it in your Instagram stories and tag me in it @LindsayElizabethArt or show the whole world in a REAL post using hashtag #ColorwaterStudio. Happy Coloring! Download your FREEBIE here.